Looking for working in our Travel Agency? You can grow your career and gain great experience and professional status by working for our well-established, successful business. As one of the most known Mexico and Latin America specialized travel agencies , Wander Travel Advisers Inc., throughout his career has been characterized by offering customers an effective, responsive and innovative service. Wander Travel Advisers Inc., is part of IATA, TICO and ACTA, organizations focused on the proper functioning and carrying out the tasks and duties of the tourism companies. Therefore has led us to have a commitment to excellence in our service in order to satisfy the necessities of our customers. To meet these needs, we have experts in destinations like: Mexico, Peru, Egypt, and Middle East, including experts in Marketing, Sales and Accounting. Together they have helped us out a being involve in this highly competitive industry in which we belong, and especially the constant help of innovation and renewal. We are currently hiring—and we’d like you to consider joining us. FUNCTION: Under the guidance of the Sales Manager, the Europe Travel Agent Specialist is responsible for responding to incoming calls and emails from customers who have an interest in European trips. 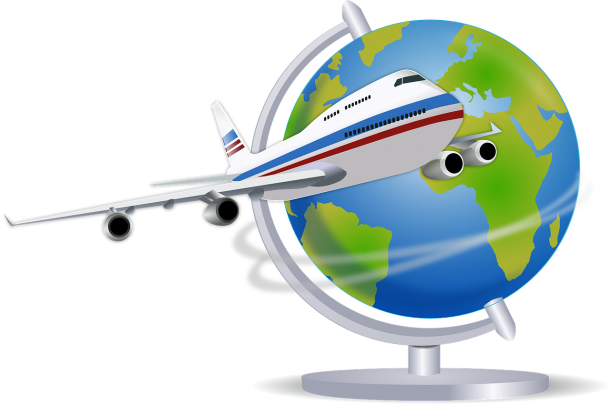 Provide travel information to clients regarding worldwide destinations, transportation and accommodation options and travel costs, and recommend suitable products. This is a full-time permanent position offering a very competitive commission plan. Requires strong skills in customer service. Well travelled and with an excellent knowledge in the travel business concept. Experience in the travel sales industry or call centre environment would be an asset. Capable to keep a conversation, write and read in English / Spanish. Willing to work as part of a team and individually. Must be able to convey and comprehend product detail to meet customer needs. High knowledge in Groups reservations. Must have a pleasant telephone manner. Superior proficiency in Microsoft Office products.